Drop — What devices are the Drop Recipes app compatible with? 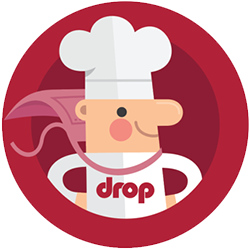 To download and use the Drop Recipes app, you need an iPhone or iPad that runs on iOS 10 or later, or an Android compatible device that runs on Android 5.0 or later. However, to connect to Drop Scale through Bluetooth, you need a device that uses Bluetooth Low Energy. For a list of compatible devices, please read this article. I’m out of an ingredient, can I substitute it for something else? Does Drop Scale come with a warranty?